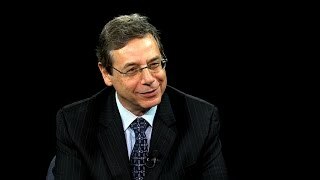 Ambassador Danny Ayalon recalls what it was like to be a young boy in Israel during the Six-Day War of 1967. 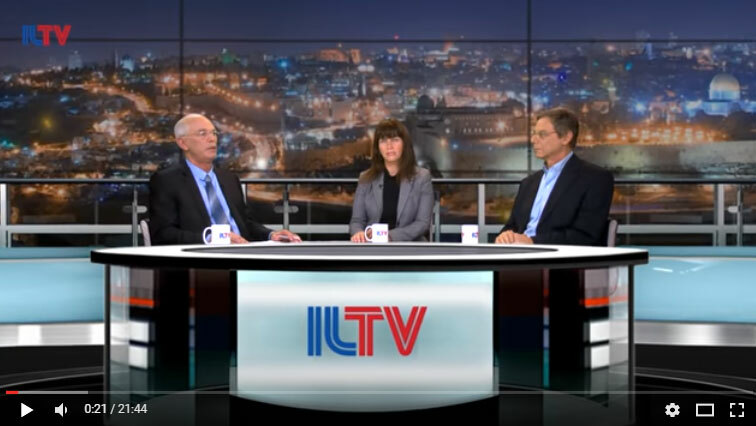 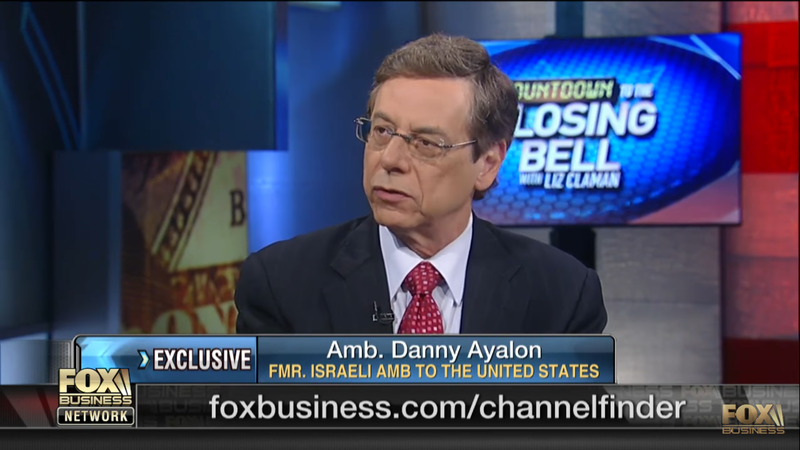 Ambassador Danny Ayalon discusses President Donald Trump’s decision to sign the waiver to delay the move of the U.S. embassy to Jerusalem. 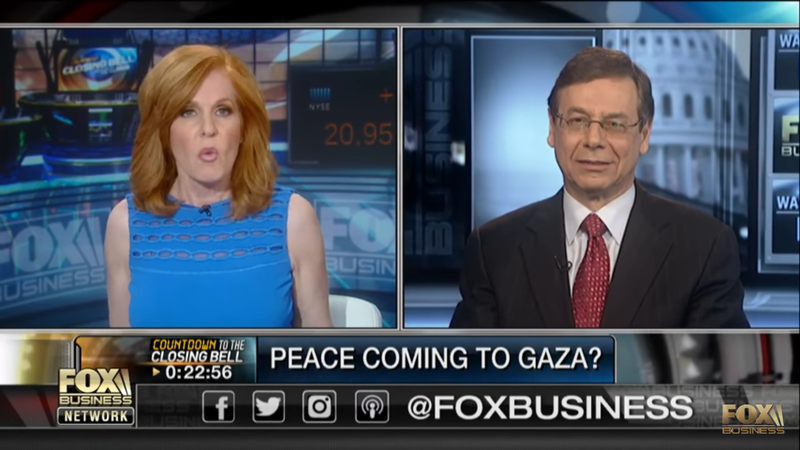 Ambassador Danny Ayalon discusses President Trump’s chances of securing peace in the Middle East. 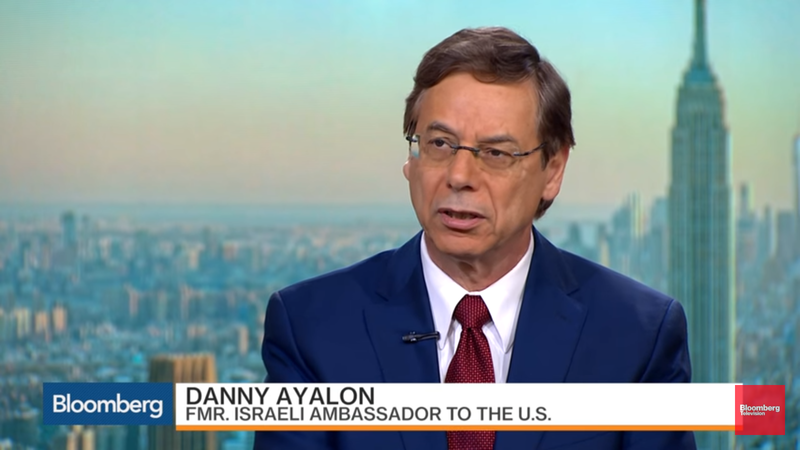 Ambassador Danny Ayalon explains why U.S. President Donald Trump might gain traction in his efforts to bring peace to the Middle East. 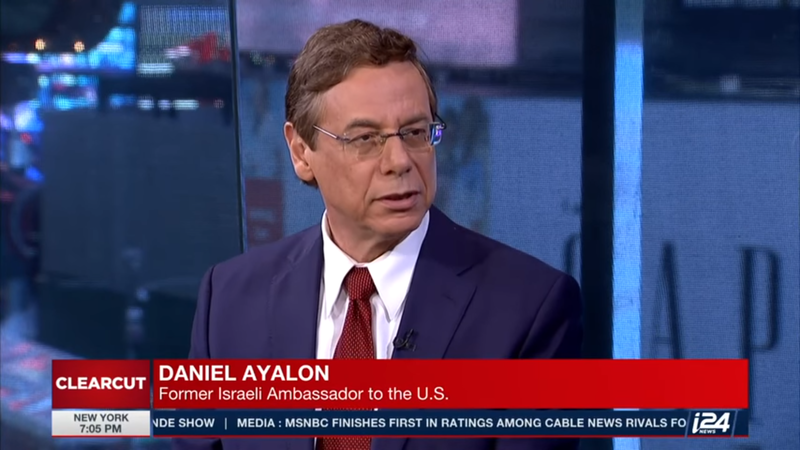 Ambassador Danny Ayalon discusses US President Donald Trump’s meeting with Palestinian Authority Chairman Mahmoud Abbas. 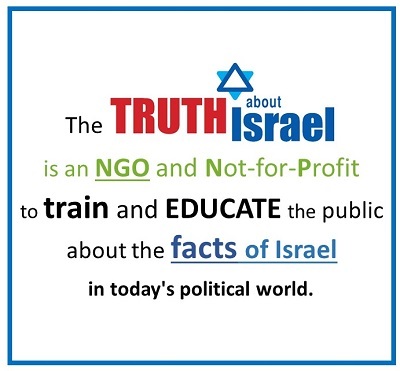 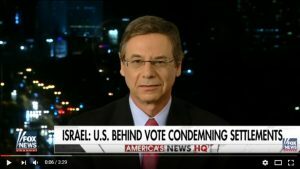 Ambassador Danny Ayalon responds to an op-ed piece published by the New York Times written from an Israeli jail by Palestinian terrorist Marwan Barghouti, which slams Israel without rebuttal or any mention of his murder crimes. 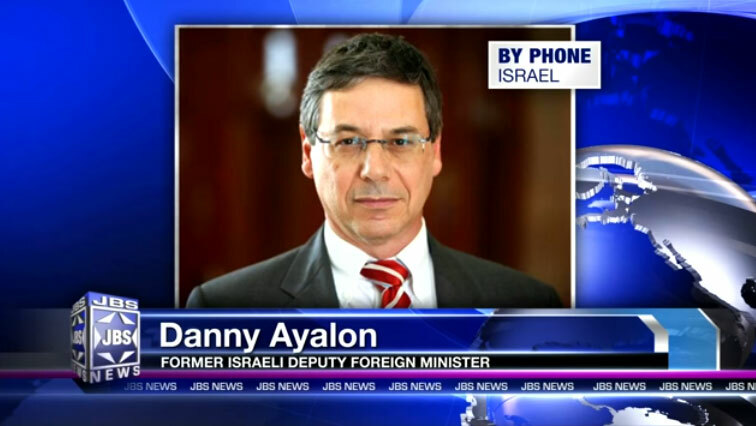 Ambassador Danny Ayalon discusses the recent chemical weapons attack in Syria and the significance of US President Donald Trump’s response. 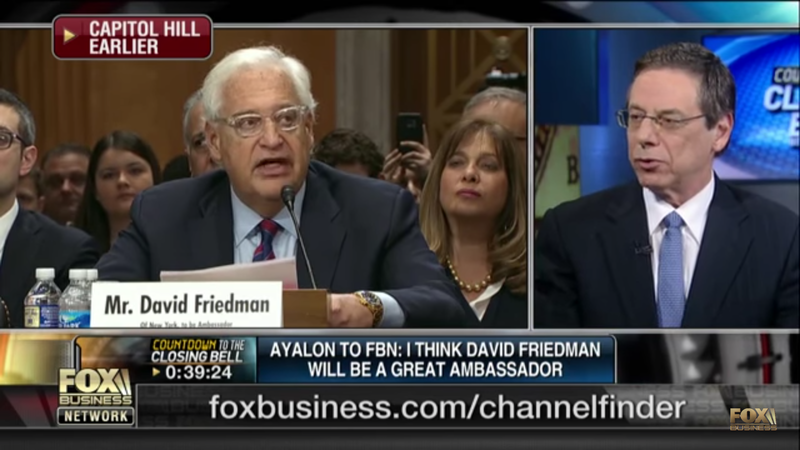 Ambassador Danny Ayalon discusses US Ambassador-designate David Friedman’s Senate confirmation hearing on Fox Business’ Countdown to Closing Bell with Liz Claman. 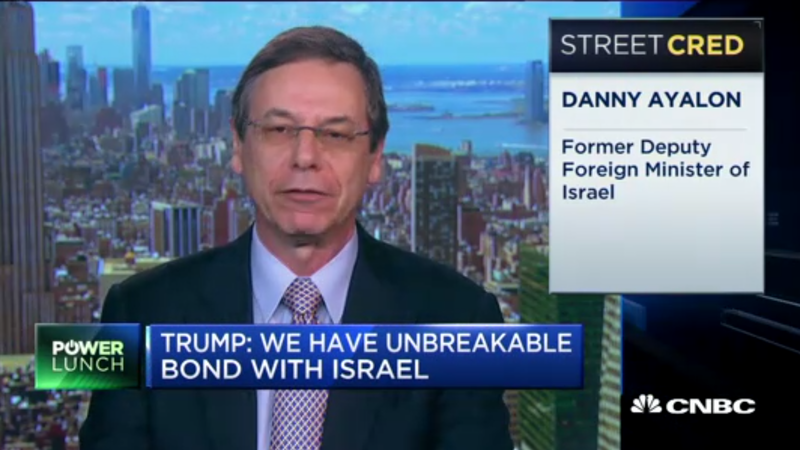 Ambassador Danny Ayalon speaks to CNBC’s Michelle Fox about the meeting between Israeli Prime Minister Benjamin Netanyahu and US President Donald Trump.